We are out looking for great properties. Our website will soon feature full property search capabilities and great images. In the meantime, you can call, email or track me down on the street! 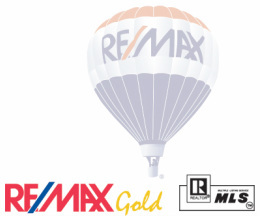 If you’d like to begin a web property search on your own, try MetroListPRO or ReMaxgold.com. I look forward to hearing from you and thanks for stopping by!